Switzerland Tourism suggests you crossing Switzerland with the Grand Tour of Switzerland, a comparable route to the mythical " Road 66 " which will make you discover Switzerland including Fribourg and its region. The Grand Tour of Switzerland is a tourist road of some 1600 kilometers long through Switzerland. Borrowing the most beautiful routes of the country, it allows to discover a large number of attractions and excursions sites, both on the route itself or in the close neighborhood. It is a promoting tour which values the main tourist attractions of the country. This route has been designed for practically all means of transport but, because of its length and of its peripheral ramifications, it is particularly intended for individual road. The circuit extends over the 13 Switzerland's tourist regions, crosses four linguistic spaces, follows 22 lakes and crosses five passes. It leads in big and small cities, as well as villages, allows to discover the art, the culture, the architecture, the nature and the tourist attractions anchored in the tradition and the history, without forgetting all the sites and biospheres registered on the UNESCO world heritage. In Fribourg region, the tour begins on the side of Morat and ends up in La Gruyère. 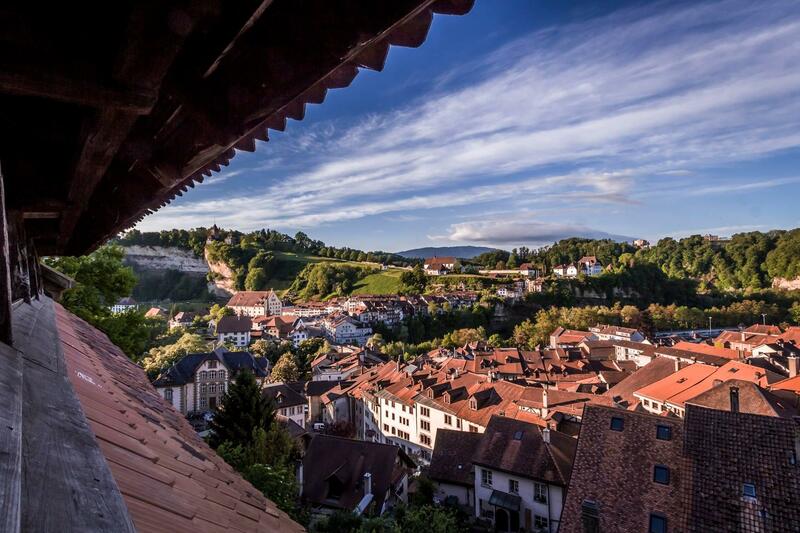 In between, the road passes Fribourg, the canton's economic capital which is known for its good gastronomy and where you will find a cultural treasure trove that goes back to the Middle Ages.